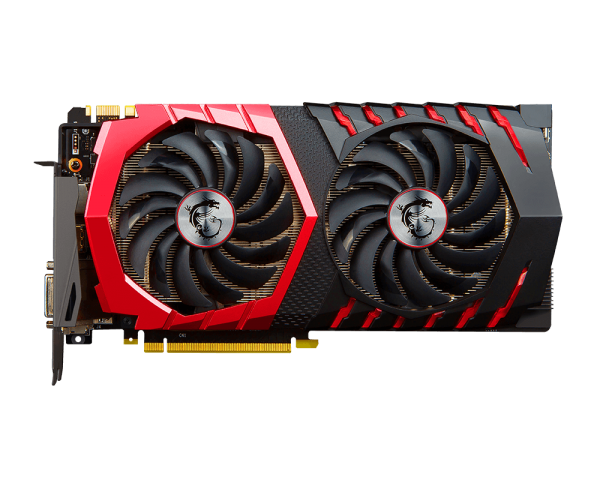 One of the most anticipated graphics cards of 2016 finally hits the test bench – We welcome the MSI GTX 1080 Gaming X to the lab. 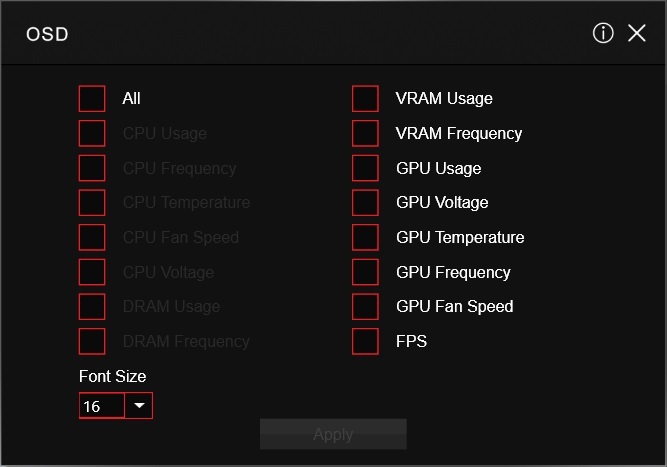 There was a lot of hype around the new GTX 1080 from NVIDIA – it uses the new Pascal architecture built at 16nm (down from Maxwell’s 28nm), has a massive 8GB of GDDR5X memory and it’s fair to say that expectations of 99% of the PC gaming population were very interested to see what the performance was like but also how much this sucker would cost. NVIDIA talks about VR a lot in their marketing material, especially with the launch of the GTX 1080. 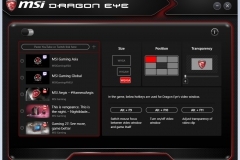 VR as an emerging technology is now really starting to gather a lot of momentum but its relevance to the average gamer probably isn’t there yet as the headsets and other supporting technology is still a significant investment. 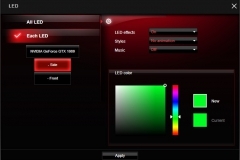 What we are most interested in is how well it plays our favourite titles, the newer DX12 games and what magic MSI has managed to perform with the new Twin Frozr VI cooler. 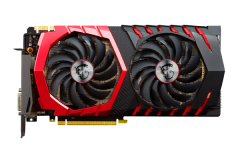 The ‘Unicorn’ of many gamers is a silent high-end graphics card without the hassle of water cooling – this is the closest thing we’ve seen. 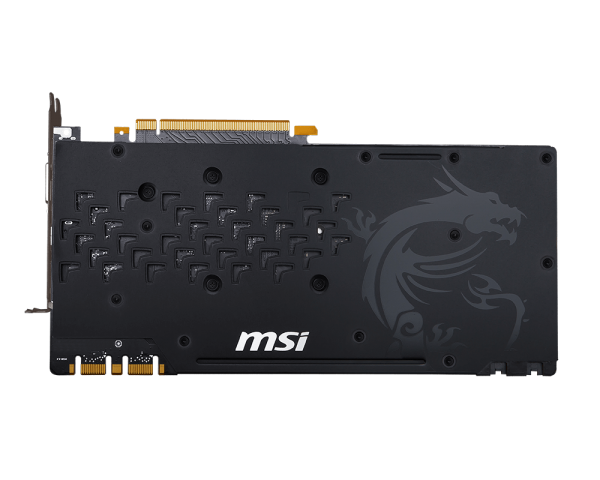 The ‘Gaming X’ edition of the GTX 1080 from MSI features a custom PCB, the new Twin Frozr VI cooling solution, an 8-pin and 6-pin power connectors, custom LED lighting with an RGB LED on the MSI dragon logo at the top edge of the card and a factory overclock. 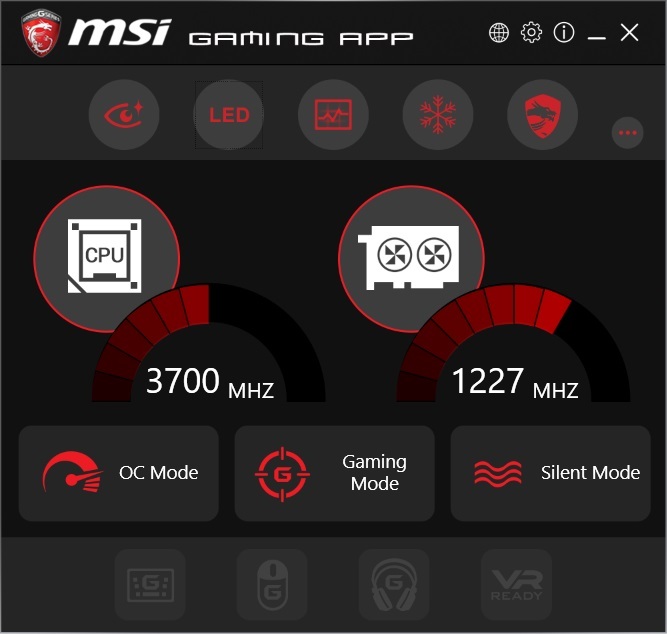 The MSI Gaming App is also available for this card and we found it more relevant than previous editions with previous graphics cards – more on that later. 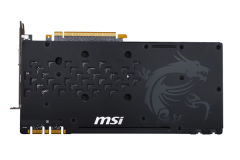 MSI also included a back plate on the GTX 1080 Gaming X to help with thermals, structural support and good old badass looks. 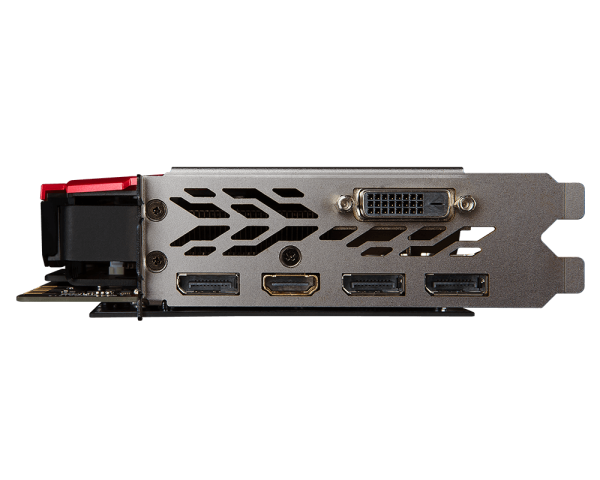 The card is tall – taller than the previous GTX 980 Gaming 4G offering and it’s also heavier. 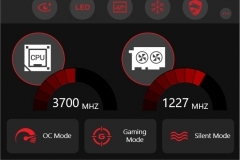 Acoustically, it’s even quieter than the GTX 980 Gaming 4G – which is no small feat. 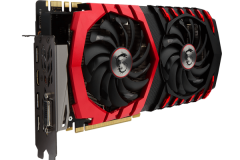 This graphics card is pitched at the most serious gaming enthusiasts who don’t see anything wrong with dropping around $1200 on the fastest card available, built with Military-grade components and a near-silent cooling solution. 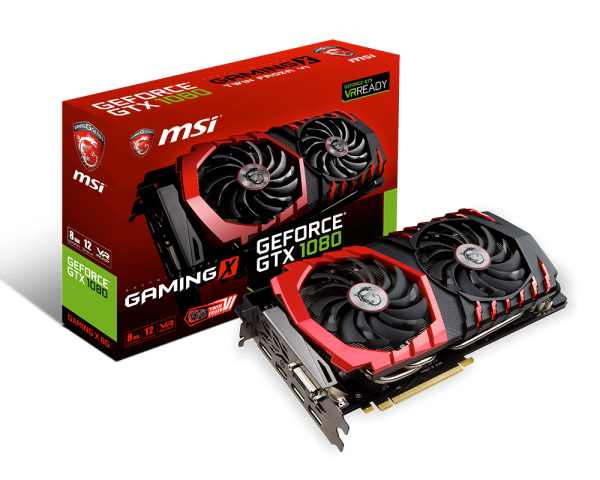 For everyone else, MSI have ‘Gaming’ editions of the GTX 1070, GTX 1060 and the other previous generation to boot. The Twin Frozr VI uses new TORX fans with a strip on each blade to further enhance the airflow but seemingly reducing the noise at the same time. The design is broken down in the graphic below and it works really well. 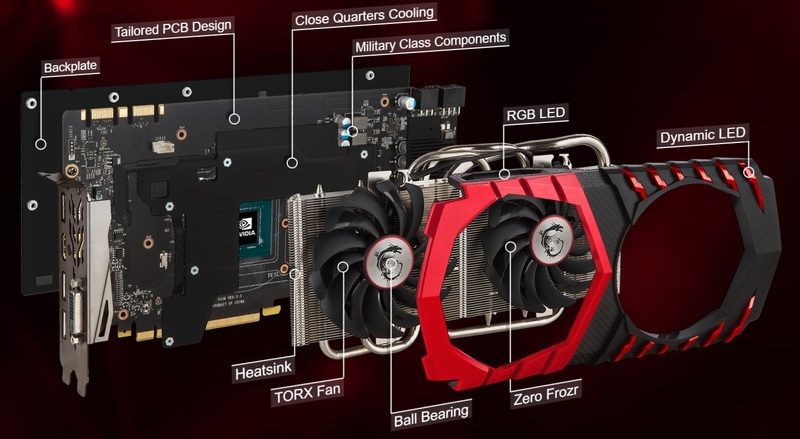 The card operates with the fans stopped until the GPU starts to get busy – under light loads, the fans would occasionally tick over without making any noise at all on the open test bench. 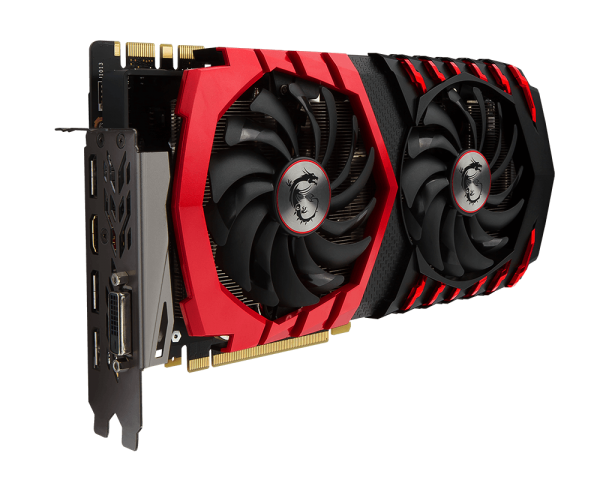 In a closed case, the card is barely audible over ambient room noise when running a game like The Division or a benchmark. 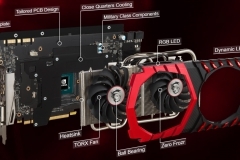 Rugged construction and a higher level of engineering make this a card to grow old with. Back plates help cool the card, protect it from physical damage or shorting and also look much better than a bare PCB. 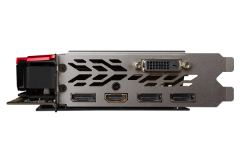 The back plate is nice but as with all back plates, keep in mind that it can make the PCIE release lever a little harder to push down. It’s a small inconvenience, far outweighed by the benefits of a back plate. 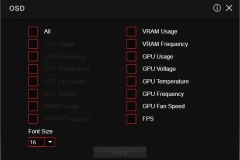 Extra measures taken to keep more than just the GPU cool, supporting more stable overclocks and quieter running. The attention to detail and additional engineering effort to further improve the Twin Frozr series was much appreciated in the lab. 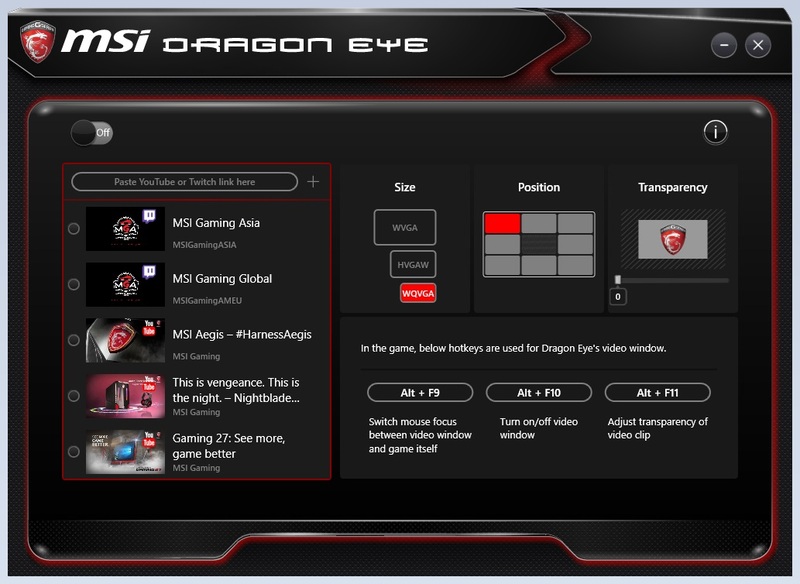 The MSI Gaming App can sit on your desktop and/or on your phone. 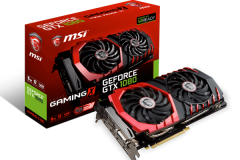 The 3 pre-sets of OC, Gaming and Silent are great and adjust the clock speed of the GTX 1080 to known stable pre-sets so that you can choose how hard you push the card. 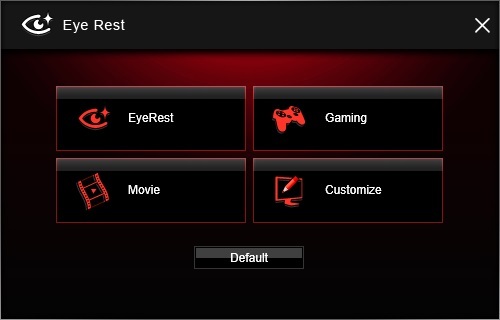 If you have an MSI motherboard, you can also adjust the CPU in the same app. 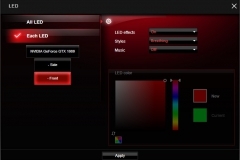 There is a monitoring tab that lets you choose from a range of On-Screen Display (OSD) metrics. 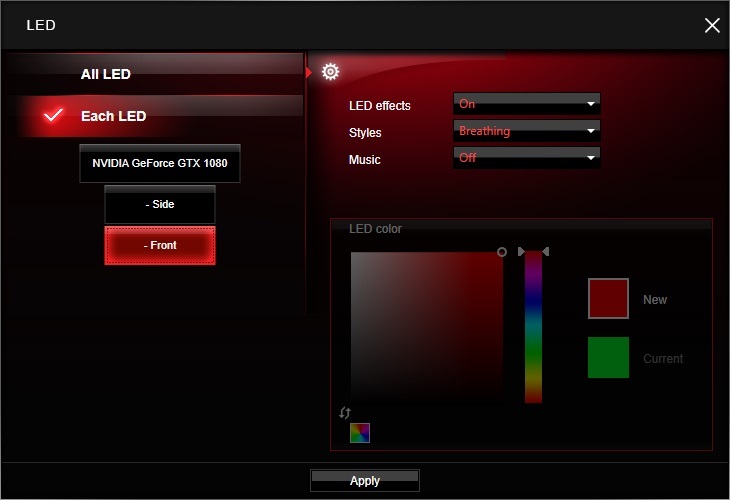 The LED lighting is controlled through the app which allows for colour changes on the logo LED and effect settings on both the logo LED and the shroud red LEDs. You can also tweak with the Eye Rest settings to fiddle with the blue light levels for more comfortable gaming – we didn’t spend much time on this feature but it could be handy for people who spend extensive time in front of their PC or play games at night in an otherwise dark room.